Hey Sugas! 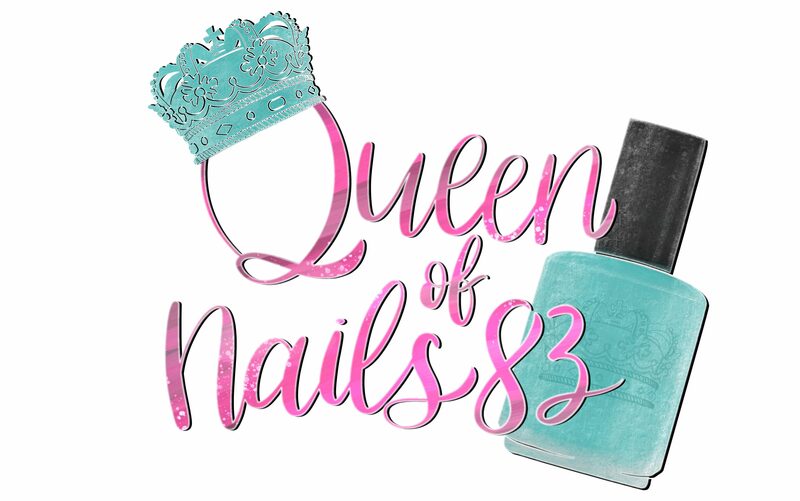 I, Queen of Nails 83, do solemnly vow and promise to bring you stunning, amazing, gorgeous polish at all times. I promise to never discriminate on color, shade or hue and love them all equally. I promise to give every finish love and compassion as if I had created it myself. I promise to welcome and create space from the in my heart and home…. until I run out of space and must destash. Furthermore, I promise to support indie brands and makers all the days to come. Now, with that said, I have 4 polishes from a “new to me” brand, Promise Polish. Promise Polish was established in 2014 in West VA by creator and owner, Deborah (Debbie/Deb) Harper. Promise Polish is 10 free, all tested and approved for cosmetic use and none to her knowledge, are tested on animals. “My goal at Promise Polish is not only to produce a quality product, but share a passion,” says Debbie. Debbie goes on to say, “I’m a nail polish junkie. There is no hiding it. I never thought about making polish on a large scale, just a few for my own enjoyment. When the polishes that I made started getting noticed by friends, they encouraged me to start making them so other people might enjoy them as well.” Thank goodness she had those friends, if not, where would we all be today?? Debbie sent me 4 very different polishes, all which are currently available on the Etsy site, link below.